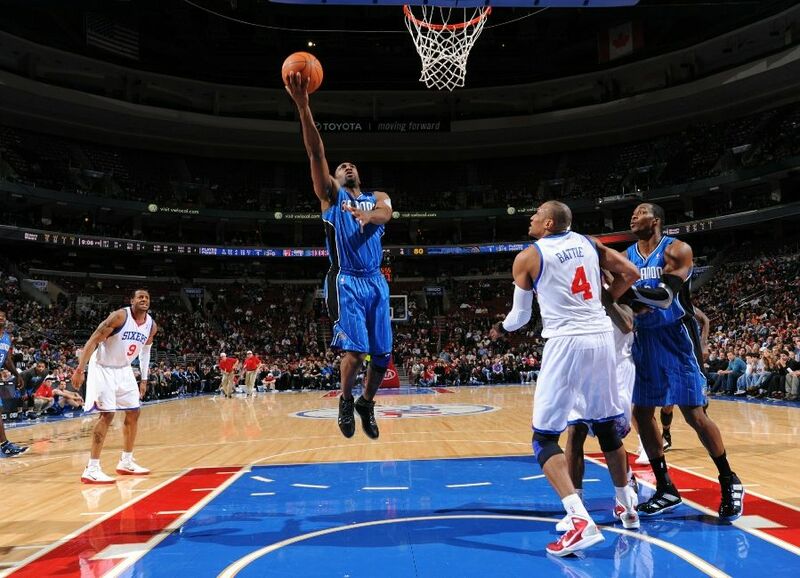 The rim continues to be unkind to Gilbert Arenas in Philadelphia, where the Magic traveled to play the improving 76ers. On Wednesday night, the Orlando Magic were looking for their first back-to-back wins in over 2 1/2 weeks against a Philadelphia 76ers team coming off a blowout win against the Atlanta Hawks. 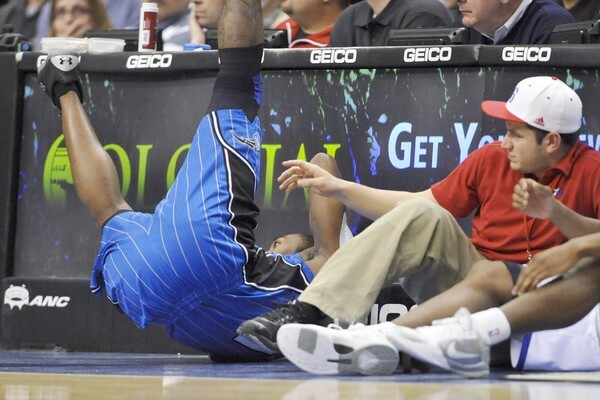 Magic guard Gilbert Arenas struggled the last time the Magic squared off against the Sixers back in January and was hoping to edge closer to a season turnaround in Round 2. After wearing Under Armour's Micro G Lite in road games against the Mavericks and Rockets earlier in the season, Gilbert wore the shoe for a third time against the Sixers on Wednesday. 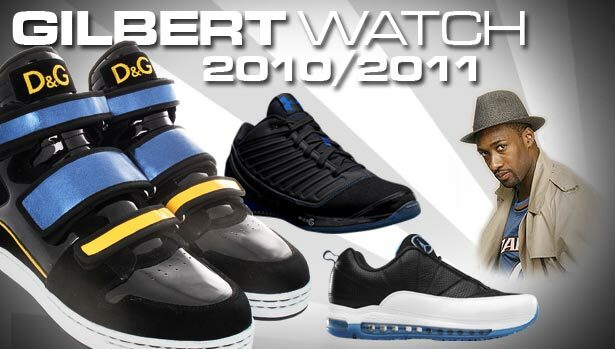 Unfortunately, Gilbert's shooting woes continued. He knocked down just 1 of his 7 shots on the night, adding 3 assists, 2 rebounds and a steal. Behind another big night from Dwight Howard, the Magic won 99-95, setting up a critical weekend of games against the Hornets and Lakers.